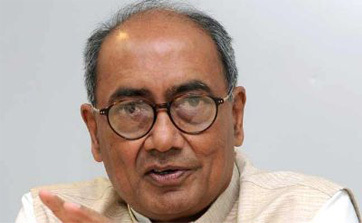 Is Digvijaya Singh now holding back his punches, after a circular was issued by organisation in-charge Janardan Dwivedi to rein in outspoken party leaders? My punches are always against the BJP (Bharatiya Janata Party) and against religious fundamentalists. Never against anyone in the party. And, I have been consistent in the past 10 years in what I said, and I’ve never denied any statement. What about your recent comment that ‘Rahul Gandhi should be heard more and seen more’. You are among the select few who are close to Gandhi; haven’t you been telling him this? This is the plea of a loyalist Congress leader. For the past four years, I have been trying to tell him, and haven’t made much headway. Isn’t it ironic that in the age of social media, when its power is enormous, Gandhi, the leader of the main Opposition party, is still not on it? I strongly feel that in an age of strong media presence and when technology has taken us to every drawing room and put a smartphone in every pocket, you cannot ignore it. Therefore, Gandhi must come on social media. It’s a different thing if someone talks for him and if he says things himself. If you see (Barack) Obama, (Narendra) Modi, Arvind Kejriwal…the power of social media should not be underestimated. What is preventing Gandhi from being on social media? What is he afraid of? He is not afraid of anything. He is a bold individual. Rahul Gandhi has a mind of his own and heart in the right place. What are his apprehensions? Is he afraid of being embarrassed? It’s his personal choice. And, you cannot go beyond a point; he has to decide for himself. Has there been any change in his viewpoint after the electoral debacle? 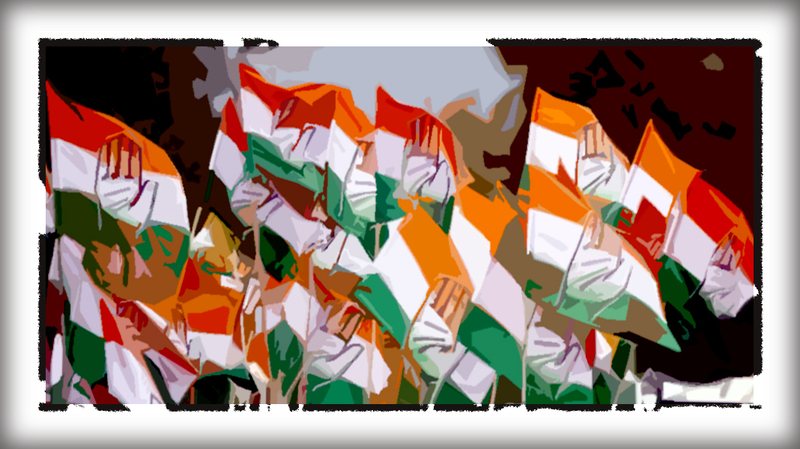 It has been more than 100 days since the Congress suffered its worst electoral debacle. Are any organisational changes expected any time soon? Recently, some AICC secretaries, the young brigade, hit out against the seniors within the party, even putting it down in writing. One of the seniors believed to be targeted was you. I tweeted immediately, welcoming the demand for “generational change”, something I had suggested in 2009 at the AICC session in Burari (Delhi), where I was seconding the political resolution proposed by Pranab Mukherjee. That generational change has taken place to some extent, with Gandhi becoming the party vice-president. The secretaries now want greater space and responsibility within the AICC and that is a good thing. Yet, as the adage goes, a man is as old as he feels. Motilal Vora, for instance (the party treasurer), a man who is above 80 years, is more hardworking than many of his younger colleagues. The young brigade, the secretaries, do not agree with the view being projected that it’s a generational change. Just as there is succession management in the corporate world, it is also needed within political parties. I was picked up and made a PCC president by Rajiv Gandhi when I was 38. YSR (YS Rajasekhara Reddy) was picked when he was 36. Ahmed Patel at 35-36. So was Oscar Fernandes. We are all of the same generation and we’ve served the party for 30 years. Now, it’s time for newer people to come in; we all want it. It’s an unnecessary media hype of projecting it as a tussle between the old and the new. There is no such thing. Narendra Modi to cut Murli Manohar Joshi and his own mentor, L K Advani, might have fixed 75 as the retiring age but that is his own way of cutting people to size. What we need to do within the Congress is to build leadership at all levels, so that when the time comes, they can take over. Do you think senior leaders like yourself and the others you mentioned need to step back and take on advisory roles? That’s a call for the party leadership to take but you can’t fix a retirement age in politics.